Hi pals! Poirot is back on PBS with new brand new mysteries. 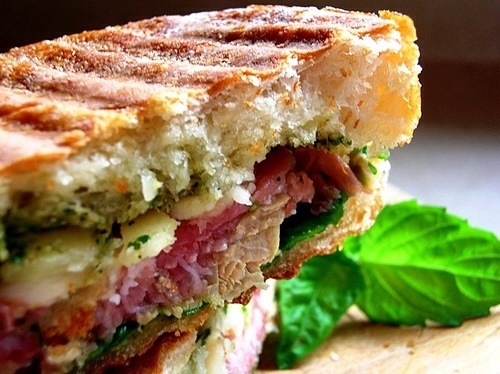 For our next potluck on August 3 we haz a Panini theme. So bring your favorite panini or side dishes or a dessert. We supply wine and cool drinks. Use hashtag # PBSanipals. This entry was posted on Saturday, August 2nd, 2014 at 2:09 pm and is filed under Uncategorized. You can follow any responses to this entry through the RSS 2.0 feed. You can leave a response, or trackback from your own site.